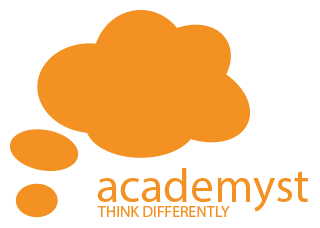 Academyst Select is a truly comprehensive approach to supporting you from both the learning perspective and in how you use or implement that learning. By operating with reduced participants and days i.e. only working with comparatively few individuals, we are able to provide an unmatched and truly enabling level of support.